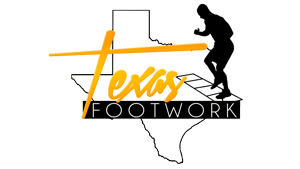 © 2016 Texas Footwork. All rights reserved. Designed by Funnel Traffic Pros.